Calabria Ridge St. is located in the subdivision Summerlin Village 23 B Parcel V which is better known as Capistrano. It is inside the Summerlin neighborhood referred to as The Paseos in the Las Vegas Zip Code 89138. 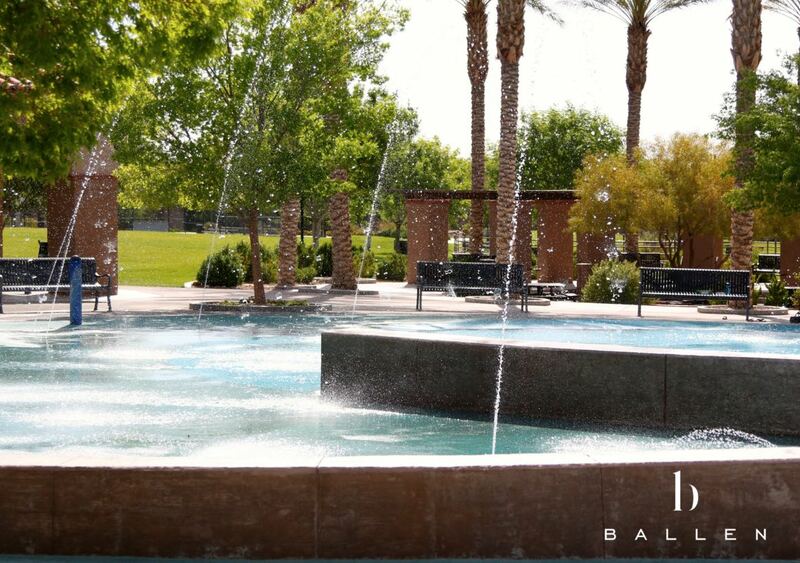 This neighborhood is located in Summerlin, a Master Planned community with approximately 100,000 residents. This community’s homes are single family homes and are measured a 2,500 square feet to 3,700 square feet. Many of these homes are two story houses. These homes include Hacienda and Mission styles which complements the beautiful desert terrain. Almost all the subdivisions in The Paseos are in gated communities. The assigned schools in this area are Linda Rankin Givens Elementary School, Sig Rogich Middle School, and Palo Verde high school. Summerlin prides itself with having high ranking schools and excellent teachers and students. The Paseos have a lovely park, called the Paseos Park, which includes a full sized basketball court that often has a decent number of community residents ready to play but is not overcrowded. This park also includes a water feature, play structure for children, volleyball nets, and grassy areas where children can play. Many people walk their dogs at this park or bring their families to enjoy a peaceful bike ride. The Paseos VillageThis bare beauty is what attracts many people to The Paseos, along with it’s beautiful homes in the 8 subdivisions located in this Summerlin village. This community is located in the zip code region of 89138 and are not 5 minutes away from the 215 freeway, which allows quick access to the rest of the Las Vegas valley. Being the westernmost development, it enjoys beautiful nature views on one side with quick access to the rest of Las Vegas on the other. The Red Rock Casino is not 5 minutes away from The Paseos and the other communities in The Paseos. The Red Rock Casino is one of the nicest casinos off the strip and include many family friendly activities. With live music and dancing most nights of the week as well as major concerts by known bands, this is one of the best casinos to be located by. This village was started in 2003 making most of the buildings less than 10 years old. The Paseos Village is located on the west side of Summerlin next to The Vistas. Being the westernmost village, The Paseos enjoy lovely views of Red Rock Canyon and undeveloped desert terrain.